The SiS team is made up of marathon runners, cyclists, triathletes, OCR runners, crossfitters, footballers (to name just a few) and all round sports nuts! SiS is a brand for sports people, by sports people. Everything we do and believe in is dedicated to helping our athletes perform better through our products, customer service or communications. Olympic medallists – At Rio 2016, 34 medals were fuelled by SiS, across a number of sports, including Swimming, Tennis, Hockey, Rowing, Boxing and Cycling. Team Sky is a professional cycling team that competes in the UCI world tour, originally formed in 2009. Since then, Team Sky has won 4 Tour de France titles. 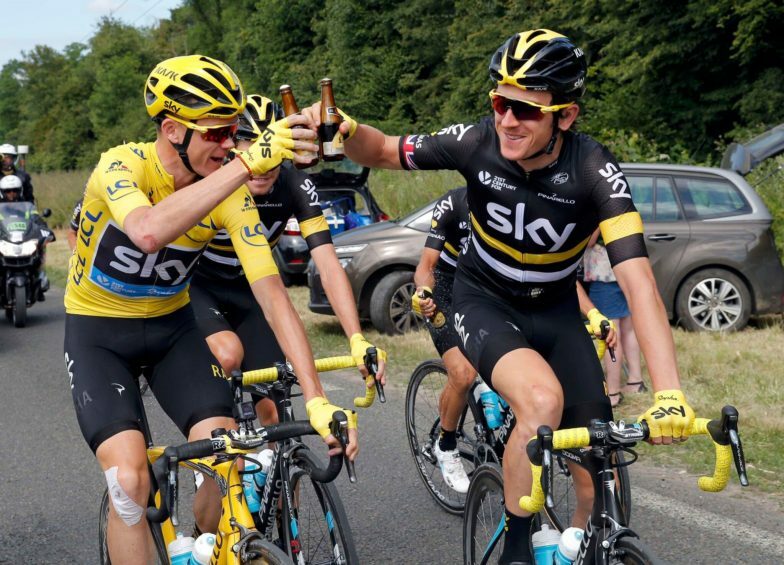 The 2012, 2013, 2015 & 2016 Tour de France winners work with SiS team of sports nutrition experts to help create bespoke products and training plans, specific to the needs of Team Sky riders. 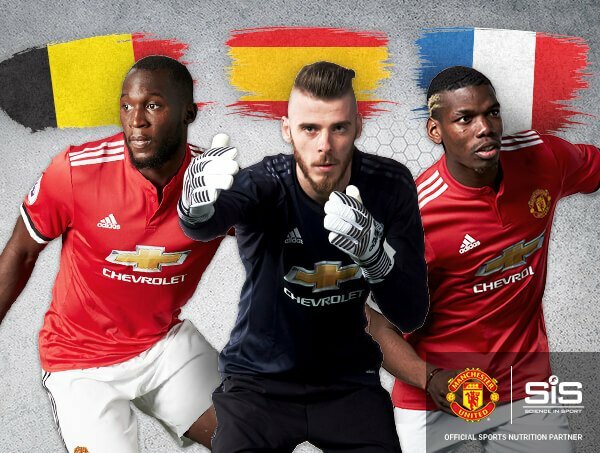 English soccer giants Manchester United have signed partnership deal with SiS until 2021. SiS provide the club with a dedicated performance nutritionist to advise on nutritional strategies. 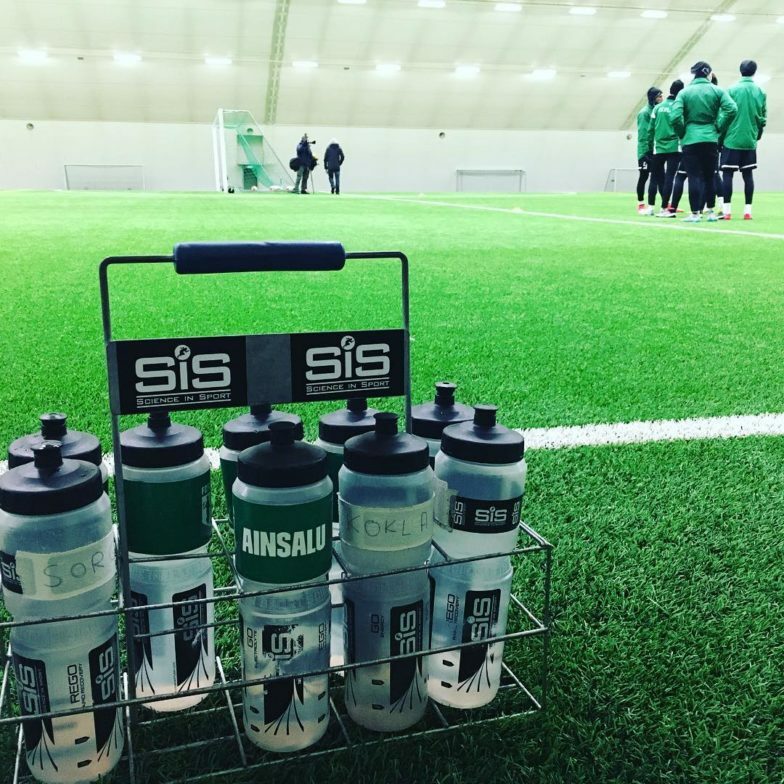 In addition, there is also special fuel station installed at the team’s training complex, where players and staff will have access to the company’s products on a daily basis. 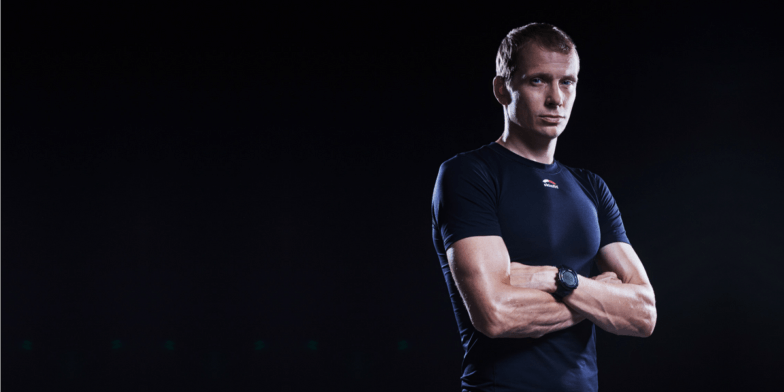 Marko Albert is an Estonian triathlete. He started his sports career as a swimmer and switched to triathlon. Albert has twice finished second in International Triathlon Union World Cup: Rio de Janeiro in 2004 and New Plymouth in 2006. He has also been six times in TOP 10 in ITU World Cup. He competed in two Olympic Games triathlons 2004 Athens 21st place and 2008 Beijing 41st place. Latest best result is 2014 Ironman New Zealand where he got first place in front of Cameron Brown and Terenzo Bozzone. He has also won Ironman 70.3 Racine and Ironman 70.3 Victoria. His best Ironman time is 8:04:08. Marko is one of the best swimmers in long course triathlon. The biggest football club in Estonia, founded in 1990 and was one of the founding members of the Meistriliiga. FC Flora is one of the two clubs which have never been relegated from the Estonian top division. 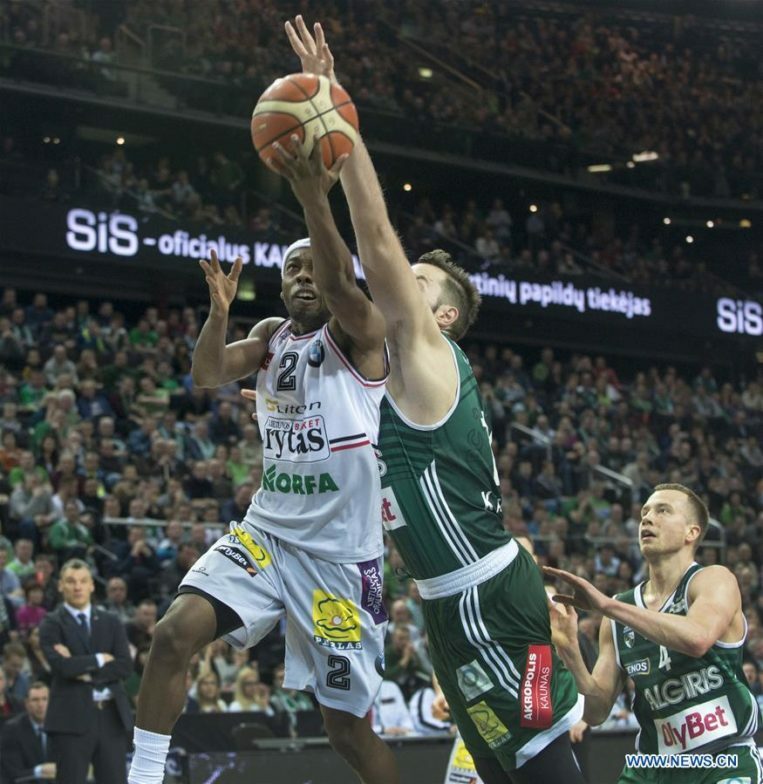 The Club has won 11 Meistriliiga titles, seven Estonian Cups, nine Estonian Supercups and two Livonia Cups. 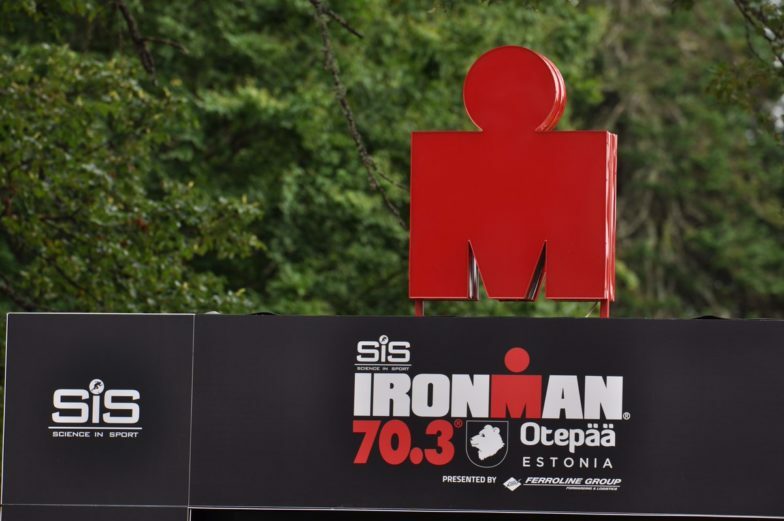 Partner of IRONMAN – SiS has been once title sponsor and 2017 main nutrition partner to IRONMAN 70.3 races in Otepää and will be the main nutrition partner to IRONMAN Tallinn 2018. SEB Tallinn Marathon – SiS has been the main nutrition partner to the biggest running festival in Baltics with more than 20 000 participants in all events. An Estonian speed skater, who holds several national records. Alusalu was a national flag bearer and represented Estonia at the 2018 Winter Olympics in Pyeongchang – finished fourth in the women’s mass start final. 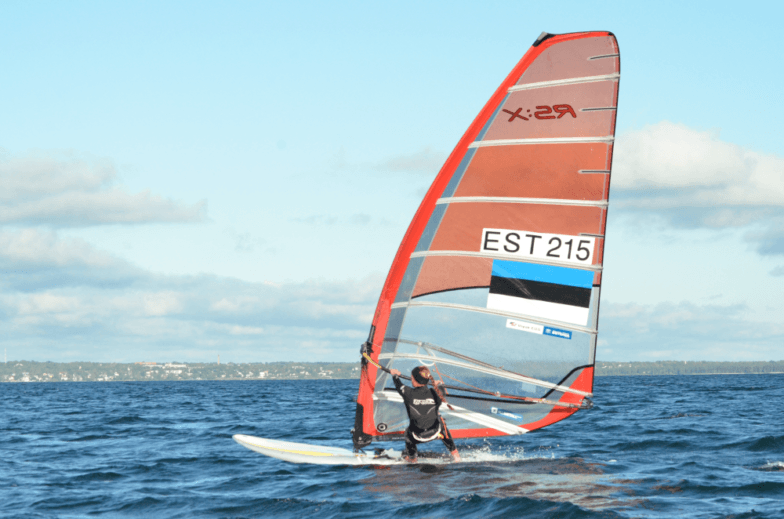 Olympic Athlete in windsurfing class RS:X. Puusta represented Estonia at London and Rio de Janeiro Olympics, now training towards Tokyo Olympics 2020. Rising swimming star from Estonia. Zirk is a big hope ahead of Tokyo 2020 Olympics – he competed the men’s 100 metre freestyle event at 2017 World Aquatics Championships. 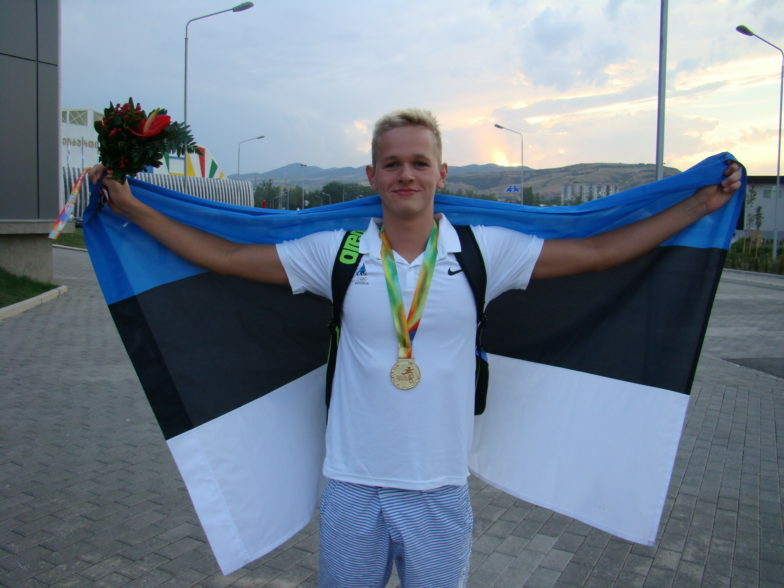 He is 7-time long course and 14-time short course Estonian swimming champion and has broken 22 Estonian records. 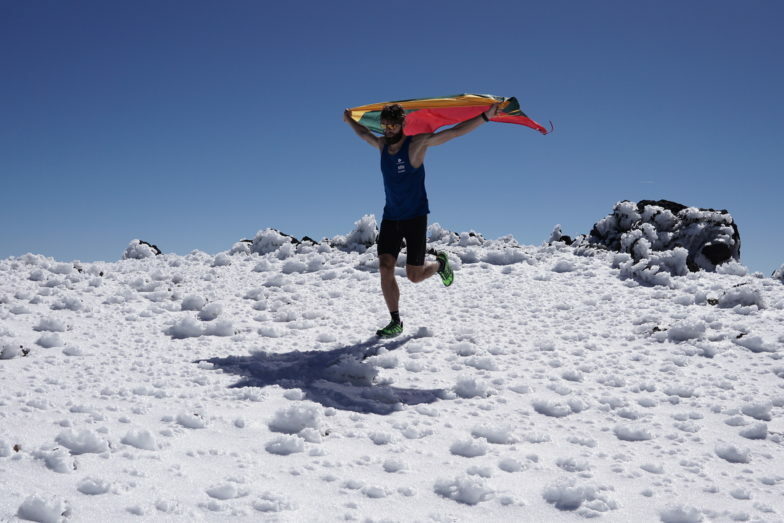 Nordic combined athlete from Estonia, has participated in Olympics in 2014 and 2018. His best place at the World Championship is 23rd, in Gundersen 2017. His best individual finish is 2nd, in Hakuba 2017–18. The best World Cup overall finish is 19th, in 2017–18. The marathon running sisters Leila, Liina and Lily Luik from Estonia are believed to be the first-ever triplets to compete in the Olympics. Personal best times in marathon for Leila 2:37:11, Liina 2:39:42 and Lily 2:40:30. 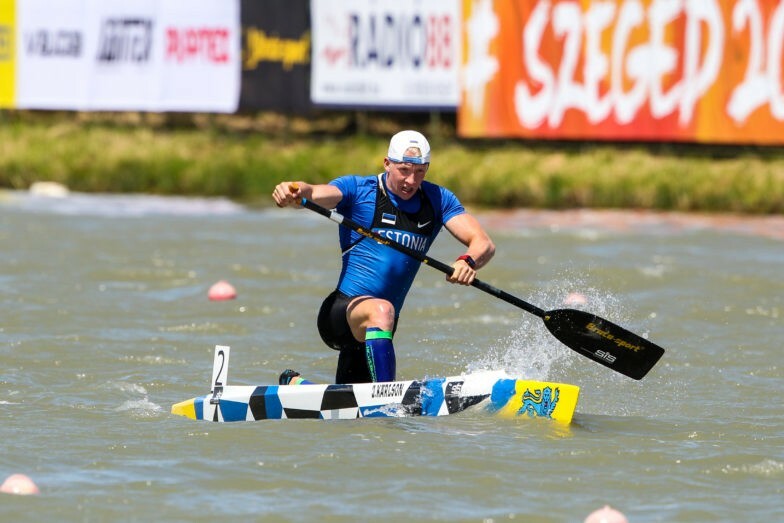 Tokyo 2020 Olympics hope, the best canoe paddler in Estonia. He won Estonian National Championships in 1000m distance for the first time in 2011. In the same year he started an international career. Today as a member of Estonian Canoeing Team he trains like “loco”! Most of the time he can be seen on river of Pärnu if his not at the camp somewhere in the South. In winter times he has competed successfully in long-distance skiing races. Hailing from Lithuania, he should be an inspiration to all of us. Holding down a full time job and living in an urban life, he is a pure amateur runner but that hasn’t stopped him from taking on the world elites at ultra trail races and posting some very impressive results and he’s going from strength to strength, year after year.